UFC officials have announced that the UFC on FOX Sports 1:2 event has added two more fights for the August 28 card that’s set for Bankers Life Fieldhouse in Indianapolis, Indiana. 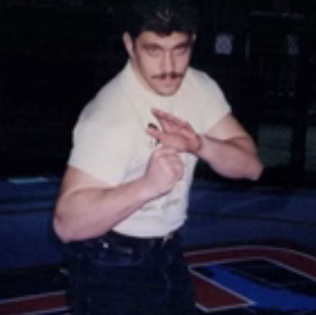 ProMMAnow.com’s Official World MMA Featherweight Rankings. 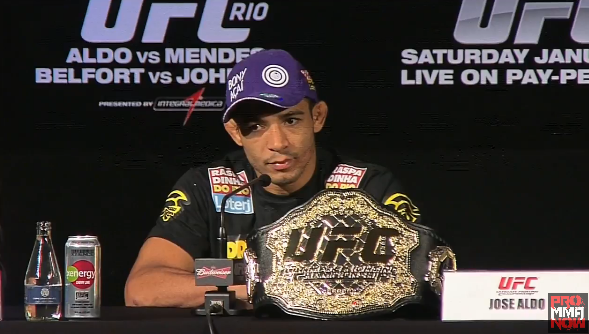 Jose Aldo is still the king of the division after knocking off Frankie Edgar at UFC 156. 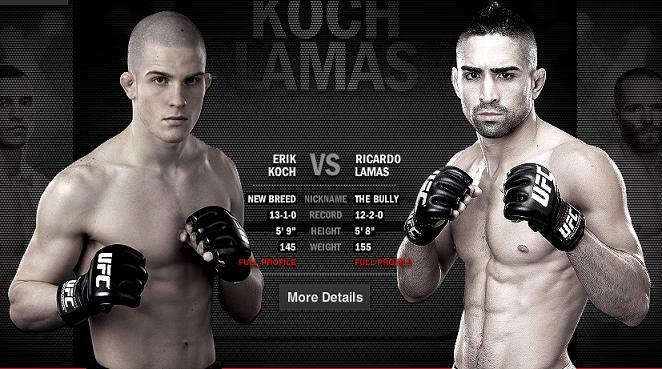 We preview the UFC on FOX 6 featherweight fight between Erik Koch and Ricardo Lamas. The winner of this bout could face the winner of the Jose Aldo vs. Frankie Edgar fight that will take place at UFC 156. We take a look at five huge questions going into the UFC on FOX 6 event that’s set for Chicago on January 26 at the United Center. Clay Guida was a guest Wednesday evening on MMA Tonight with hosts Darren McFarland, Chris Pappas and Ed Clay. 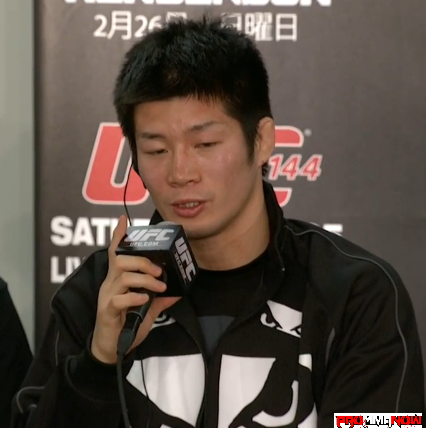 Guida discussed his drop to featherweight and his upcoming fight against Hatsu Hioki. 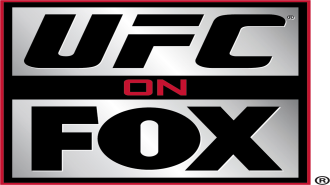 The UFC on FOX 6 event in Chicago on January 26th is quickly taking shape. 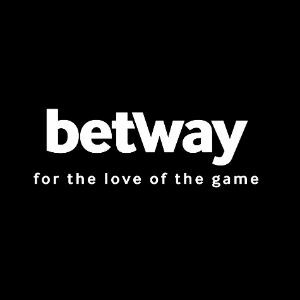 Two more bouts have been added to the card. 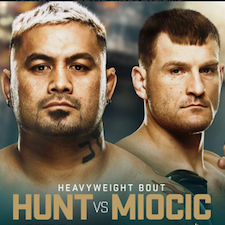 The UFC announced via their website today that highly ranked Hatsu Hioki will face Ricardo Lamas in a featherweight bout that’s set for the UFC on FX 4 event on June 22nd.